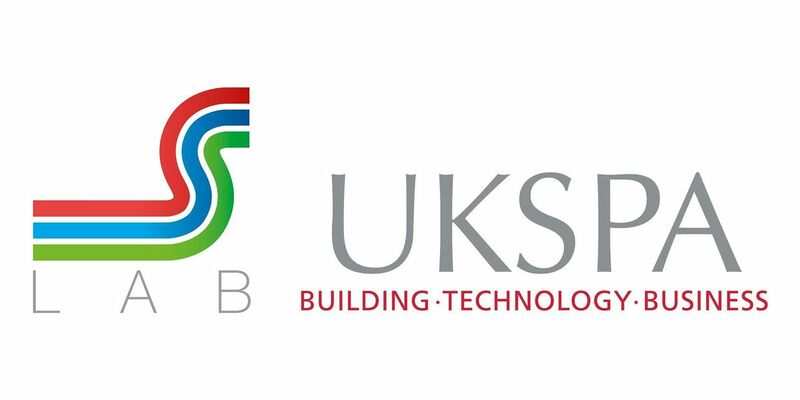 Further to the generous partnership with our sponsors, we are pleased to extend a complimentary* ticket to join us at the joint UKSPA/S-LAB "SCIENCE INNOVATION AND COLLABORATION: FUTURE PLACES, PEOPLE, SUPPORT AND TECHNOLOGIES" Conference and Exhibition. The full programme is accessible via www.effectivelab.org.uk and www.ukspa.org.uk. 1. Full Conference Ticket - this covers entry to keynotes and all sessions, exhibition, lunch and refreshments. When booking please state in the comments box if attending 2 April or 3 April or both days. Complimentary* ticket footnote: There will be an admin charge for any no-shows to cover the cost of the catering. Cancellations are possible up to 2 weeks prior. Name changes are possible up to the day prior. Free access - through pre-registration - for University of Birmingham Technical Staff and Tenant Company Staff at Birmingham Research Park BioHub to all or part of the Conference and Exhibition. Keynotes on both days, 100+ sessions and tours, 250+ attendees and 45+ exhibitors, with low rates for HE staff. Activities at the University of Birmingham, including the design, operation and learning approaches of the new Collaborative Teaching Laboratory (CTL); its Enabling Technologies core facilities, Sustainable Labs and Technical Academy initiatives; and its Enterprise andInnovation developments including the BioHub. UK new building presentations on Birmingham City and Coventry Universities (both healthrelated); Loughborough’s STEMLab; Cambridge’s Chemical Engineering Building; ; Liverpool’s Materials Innovation Factory; Oxford’s Beecroft Building (physics); Plymouth’s conversion of the former AZ Brixham Laboratory; and the Quadrum Institute (food-related at Norwich). UK refurbishment presentations on HSL’s Central London Pathology Labs and Imperial’s Molecular Sciences Research Hub (both from office space) and Cardiff’s Dementia facilities. International case presentations drawn from the S-Lab Awards shortlist including the Australian Federal Police Forensics Facility. Specialist streams on the Future of Labs; Multi-Disciplinary STEM teaching and learning; and Designing for Low-Vibration facilities. Operations - autoclave procurement; chemical management, storage and risk assessment; core facilities; fume cupboards; and more.• A new Capital Projects Soft Landing Strategy at the University of Oxford. Ventilation - continuous commissioning and monitoring at the University of California Irvine; extract for maximum air quality and minimum noise in line with the WELL Building Standard®, and fume cupboard innovations. Lab management and careers - Bimingham’s Technical Academy; Nottingham’s implementation of the Science Council’s Technician Commitment; and discussion session. 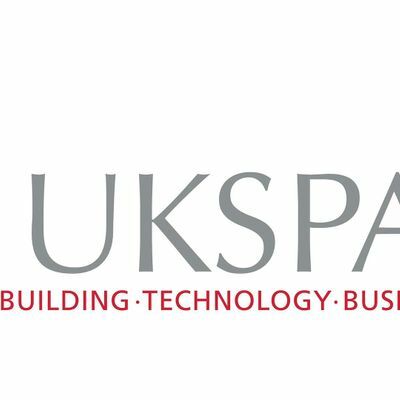 Many sessions on best practice design and operation of innovation and incubation spaces organised by the UK Science Park Association. Walking Tours of the Birmingham Campus Health and Life Science Facilities and Study Tour – BioHub, Birmingham Research Park. Send an email to ZXZlbnRzIHwgdWtzcGEgISBvcmcgISB1aw== or call the office on 07531 244208. You have been issued with a free ticket - according to the rules as stipulated above. If you are unable to attend, you must inform us as soon as possible so we can cancel any catering to avoid any food waste. You may subsitute a colleague in your place but we need to know their name/contact details as they must wear a badge and appear on the delegates' list. For any "no-shows", we reserve the right to charge an admin fee to cover the cost of the catering. No ticket is required. Simpy turn up on the day and register at the Registration Desk. Yes, if you are unable to attend you may pass your ticket to another person. We must be informed so we can amend the badge/delegate list/dietary needs.